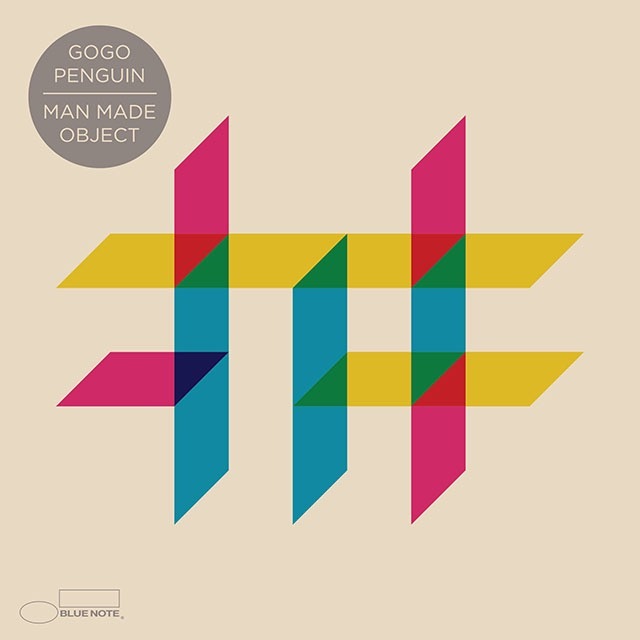 GoGo Penguin is a new band to me – I had never heard of them before this past week. Not sure where I read about them, but they were described as the British Bad Plus. I guess that suggests a serious jazz band with a pop aesthetic. The band is a traditional jazz trio: bass, drums and piano. But that is where the jazz tradition ends. Listening to Man Made Object suggests they are as much influenced by electronica, rock, classical and hip hop as they are by jazz. I think of them more as if Radiohead were a jazz trio. The music is both easy to listen to and challenging. You could have it on low volume in the background our you can turn it up and emerse yourself in the complex rhythms and melodies. Each instrument is prominent, yet the players are not stepping on each other’s toes. It is more like watching three jugglers exchanging props – although each player is allowed a unique trick and a chance in the spotlight, they must remain keenly aware and supportive of the rest of the trio. On first listen this music seems gentle and easy listening. Not elevator music, but it does not demand much of you – like warm blanket or ocean beach sunset. But when you really dig in and listen you begin to appreciate the complex dance that is going on here. Each player has mathematical precision and a full whiteboard of equations. Beneath the contemplative sheen there is a wonderful hyperactivity. Each release Friday in 2016 has delivered absolute wonders and 2/6/16 was no different. Put Man Made Object on repeat in your background for several listens and then pull it into focus for a serious listen. I hope you will be as delighted as I have been. Thanks for this review! I hadn’t realised the had a new album out!